What’s left is little, if any, time to actually enjoy the family life you work so hard to support. That’s why you need balance. Achieving work-family life balance can be tough, but it’s vitally important to your happiness as a parent. Here are some tips to help establish priorities and figure out what works best for you. Be guilt-free: A lot of us focus on the negative aspects of being away from our kids. We should instead cherish every second we have with them and be thankful for the opportunities that our job gives our children. For instance, a second pay-cheque may lead to that additional gymnastics team your daughter has been begging to join! Get organised: Take 20 minutes after the kids go to bed to get everyone’s things ready for the morning. 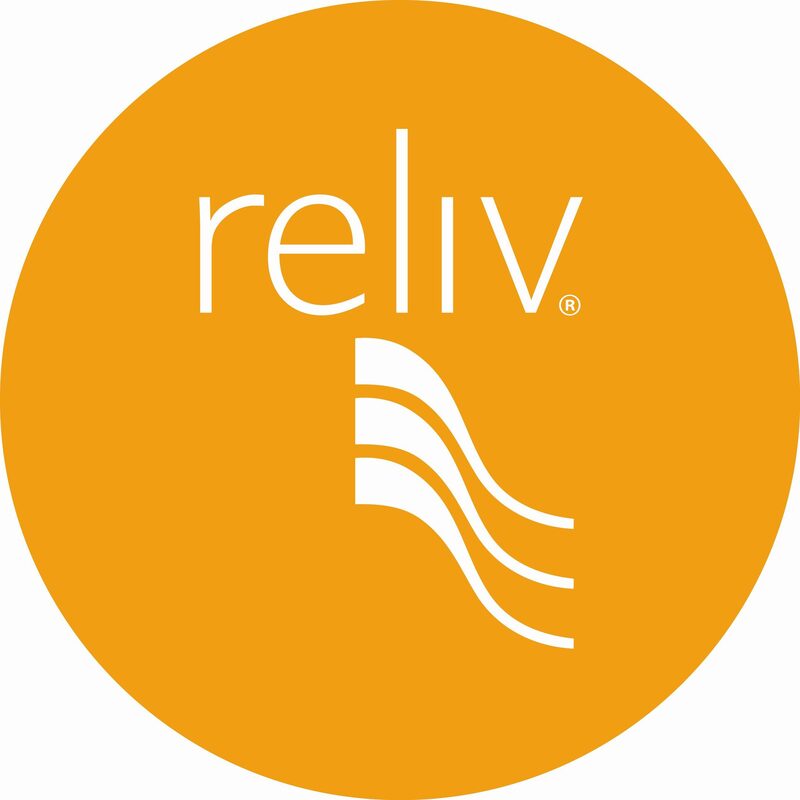 Pack lunches, get your Reliv products ready and put your work bag next to the door. Being prepared will make for an easy-going, enjoyable start to the day. Keep your kids in order: It’s not all about you. Helping your kids stay organised so they know what their chores are and when football practice is will help them stay structured and stress-free as well. Try making a big calendar where everyone can put their activities up and stay in the loop. Stay connected: If your mandatory morning meeting at work conflicts with the school talent show, plan something in advance so your kids feel your presence and know that you wanted to be there. Try videotaping the show and watching from home that night after dinner! Limit distractions: All work and no play… After work, don’t check your email or phone until your kids go to bed. Set limits on how much time they can spend watching TV so that your time as a family is maximised. Find a babysitter:A happy wife means a happy life. Having a healthy marriage is key to having a stress-free home. Make sure to set aside time for your significant other even if it means getting outside for a 15-minute walk every other night or grabbing dinner around the corner. Have “me” time:You can’t be an effective spouse or parent if you’re cranky, so take time to care for yourself to feel relaxed and effective. Take time to exercise or focus on a hobby that is important to you. Sleeping and eating well will help too! What tips and tools do you use to get everything on your list accomplished? How do you juggle your job and family? Share your story in the comments section below.